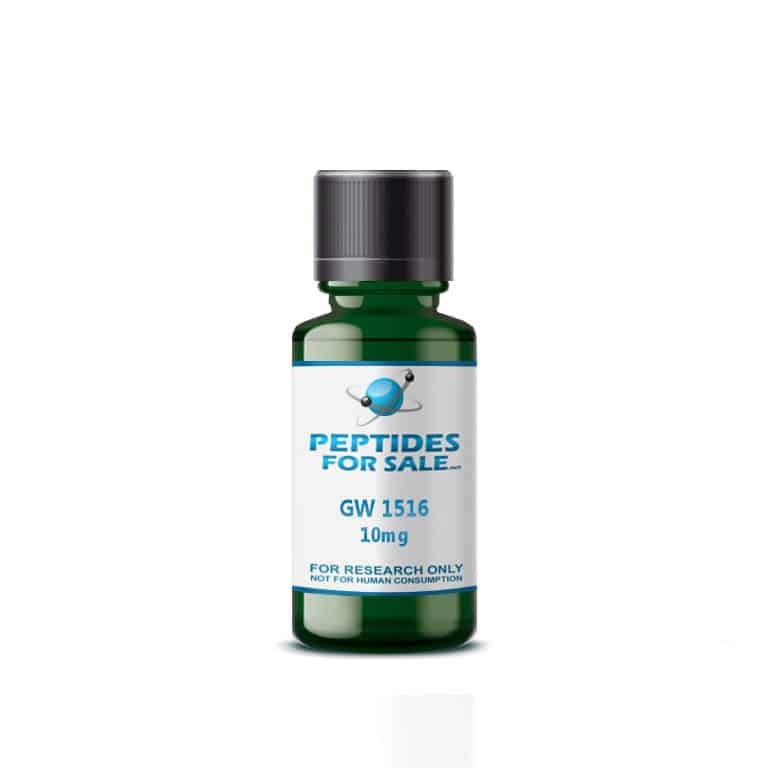 Buy GW-1516 at Peptides For Sale. For the best quality peptides and research chemicals, Peptides For Sale has what you need. GW-1516 10mg x 30ml. All 60ML orders will be sent in two 30ML bottles.